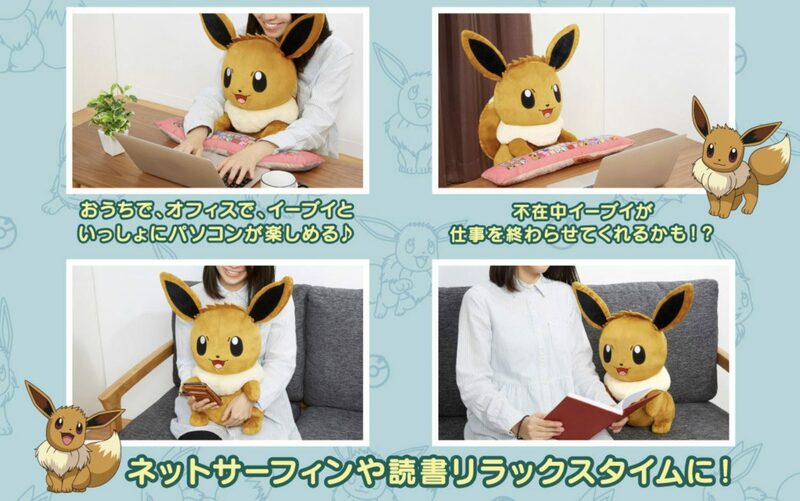 Premium Bandai has announced Eevee PC Cushion II, the second Eevee PC Cushion with a cuter design and other improvements. 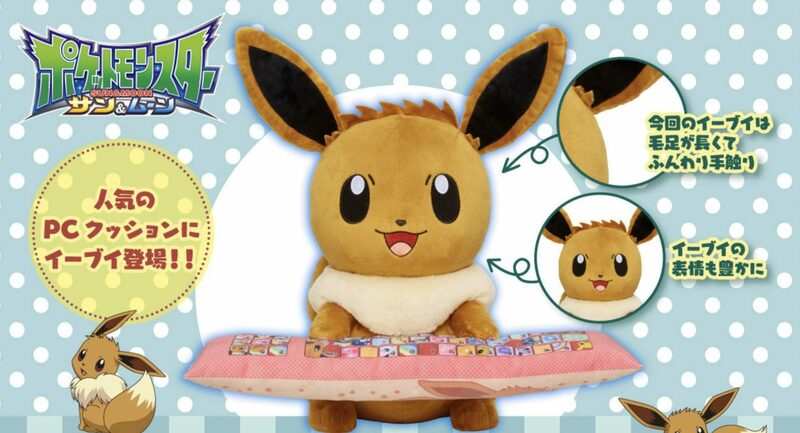 The newest variation of the Eevee cushion comes with longer ears and a smiling facial expression. 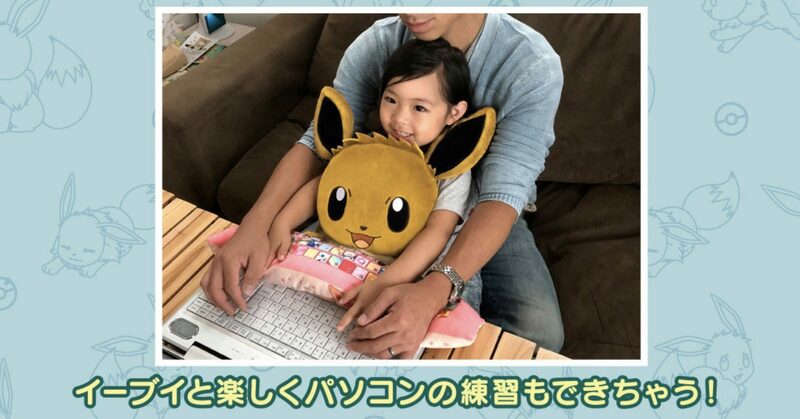 Similar to previous PC Cushions, there are multiple ways of using Eevee PC Cushion II – letting Eevee use its own “keyboard”, hugging it, and much more. Or even a “three way” hug! 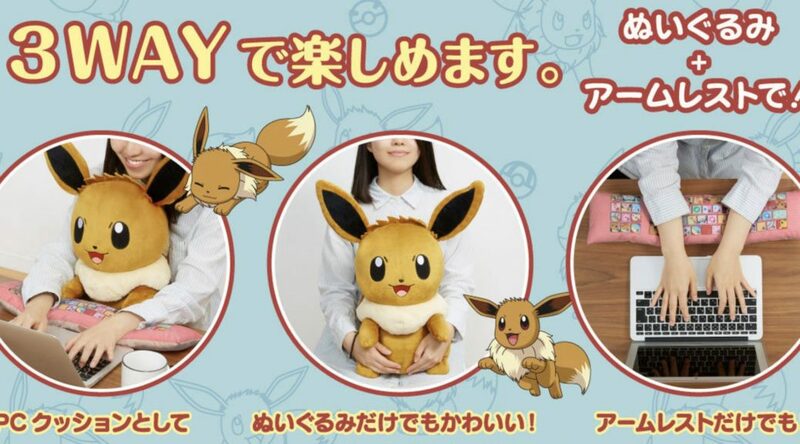 Eevee PC Cushion II costs 5616 yen and is currently available for pre-order on Premium Bandai (ships in Japan only). The plush will ship in October 2018. Check out previous Pokemon PC Cushions here.